Back in October, I filmed two modules for a course offered by The School of The New York Times called NAVIGATING YOUR WAY TO COLLEGE SUCCESS: APPLICATION, ADMISSIONS AND BEYOND. 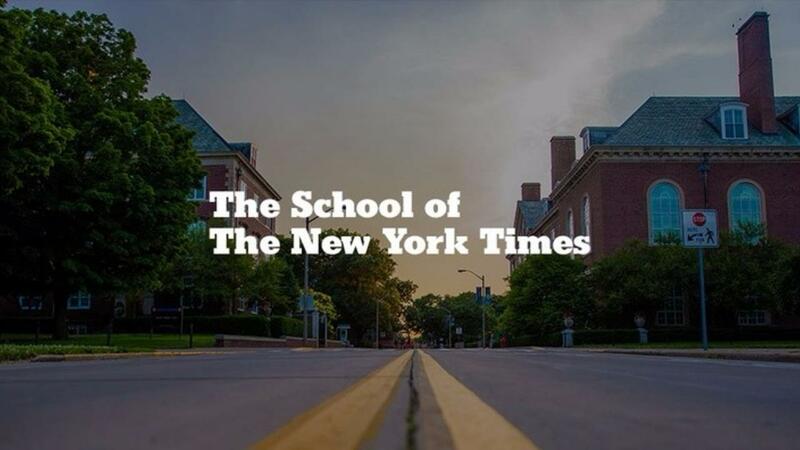 The School of the New York Times, a subsidiary of The New York Times offers educational programming for both professional and pre-college audiences ranging from classes on writing, editing and content marketing. Through this affordable course, students will learn how to navigate the college process by learning from different experts, completing exercises and reading articles. There's even a Facebook group so that students can connect with mentors and with one another. One module I filmed is about how to discover your interests, values and strengths so that you can make an informed choice about what colleges to select. I also walk through how to find colleges that fit you. What makes you tick? That is the real essay question that college admissions officers want you to answer. 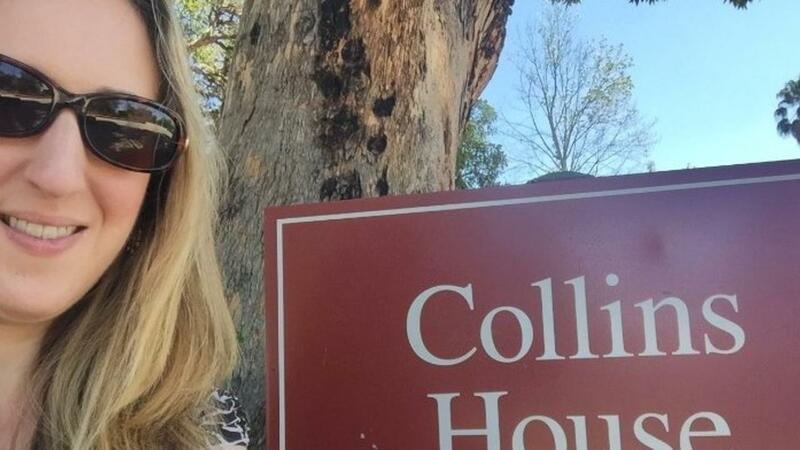 In a recent Business Insider article, my colleagues and I described why Brittany Stinson, a student accepted to five Ivies, was able to do an admirable job of constructing a college admissions essay that demonstrated her unique identity and motivations. Brittany’s essay showed her passion for living and examples of how she lived that passion daily. It is no surprise that the NYTimes’s top essays of 2016 reflect students’ inner-truths like Brittany expressed so eloquently. Many students and parents approach the college process in a way that tries to "gamify" it.—paying hey think they should pay more attention to anecdotal data rather than focus on getting strong experiences that would make them attractive to colleges. 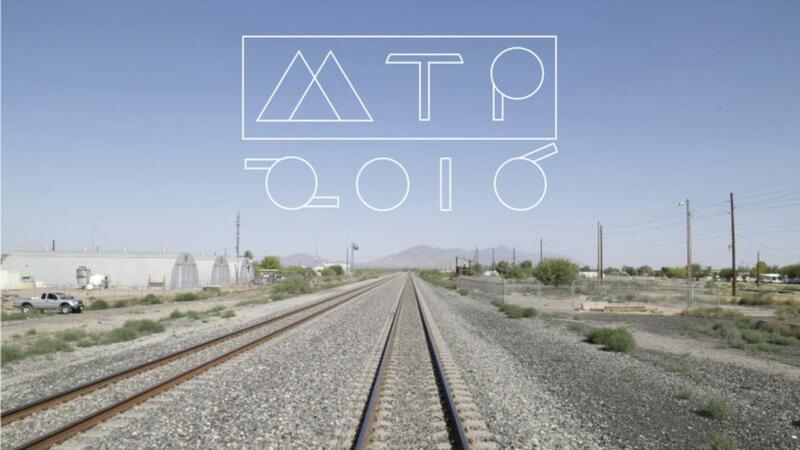 Last summer, I decided to create a series of videos at Millennial Trains Project, a cross-country train trip departing in Los Angeles and landing in Detroit. Why? Because I wanted to talk to college administrators and Chinese students across the country about issues of culture shock, and share that information with Chinese students. This information is critical because while I was on the admissions committee at Wharton, I found that Chinese students had challenges in understanding what makes for a great candidate in the college admissions process. Many Chinese students have a cultural and language block when applying to college, and they don’t know a lot about life at American college campuses. Because of limited information, many Chinese students simply did not have a shot at being admitted (and of course the process was very competitive for all applicants). The youngest of the millennial generation is 21 years old as of 2016. 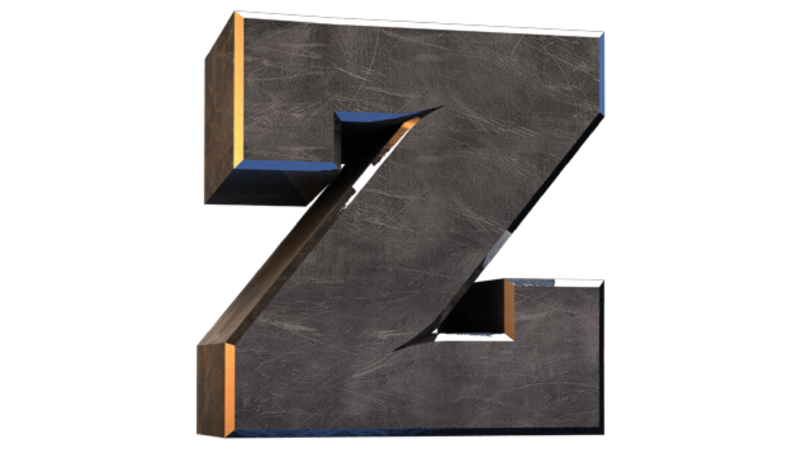 In traditional college admissions, the millennial generation is out, and generation Z is in. I can speak from personal experience about this shift. It’s been sixteen years since I applied to college, but the college application process has dramatically changed since then. My role in the college process has similarly shifted; from anxious and hopeful applicant to college admissions expert. New York University was my first choice when I applied for college. I hand-wrote an NYU-specific application. I filled out my name, address, major preferences, etc. While the Common App existed, it wasn’t as widely used at the time. To complete my application, I typed up my essay and resume and printed them out as attachments. Find out how you can use your values and the college values to slide your way into successful admission. It’s senior year, and it’s time to make your college list. Where do you start? 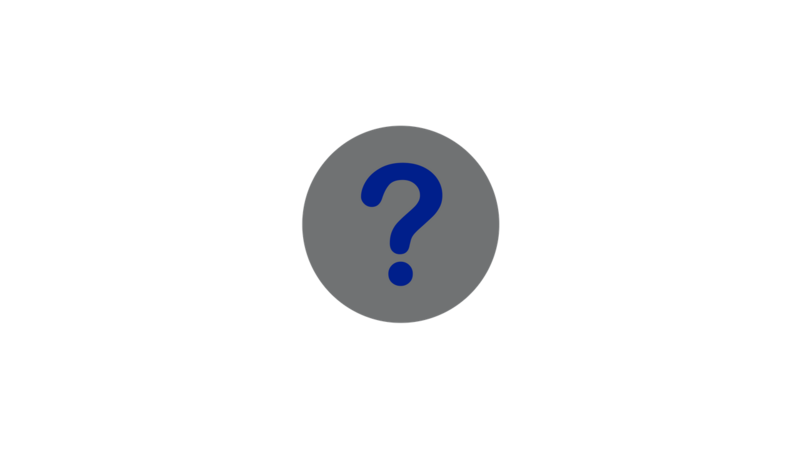 With thousands of colleges across the United States, the process for shortlisting can be overwhelming. As a college counselor and selective college admissions expert, I suggest you narrow your list of colleges to 8. Yes, only 8 schools. (Two “reach” schools; 4 “target” schools; and 2 “safety” schools). For your reach and highly-selective schools, you can use my method to narrow down your list. 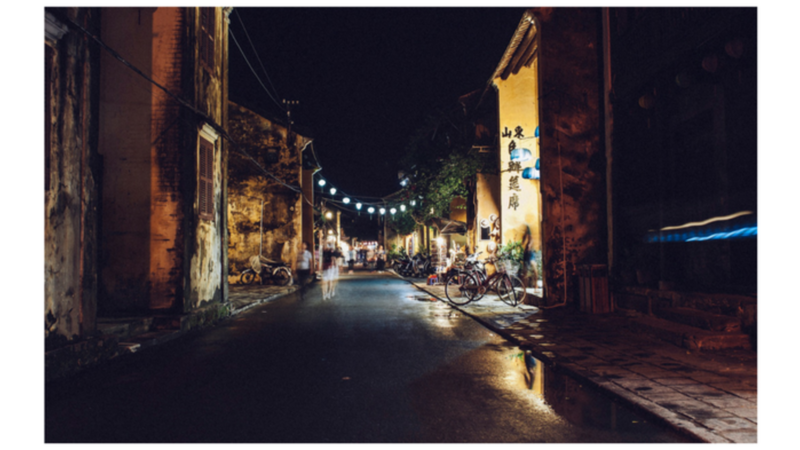 Click here to read those tips on my Medium post. Okay, I won’t really ask you to admit who you are, but please know that you’re not alone in needing last-minute help on college applications. 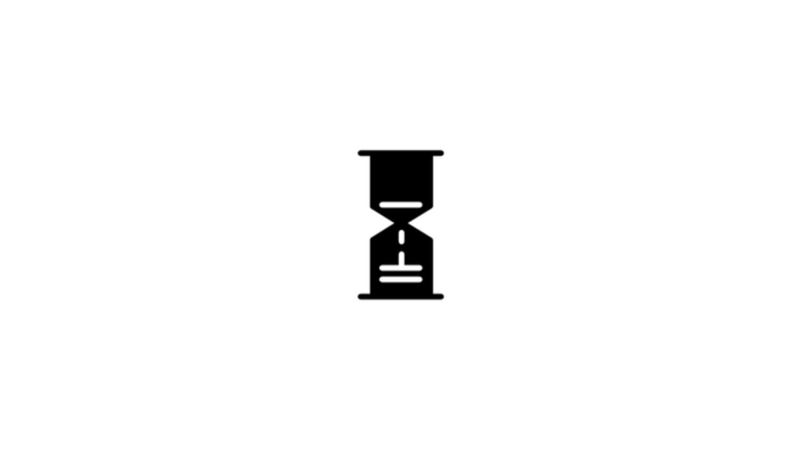 Even though college application deadlines are right around the corner, there is still time to get everything done. All you need to do is take a deep breath, and follow these three tips here in a recent post I wrote on Medium. I want to congratulate my students who were admitted Early Decision to their top choice colleges, including my alma mater, University of Pennsylvania! But not all students will hear good news this week. Some have received rejection letters, while others have been deferred. 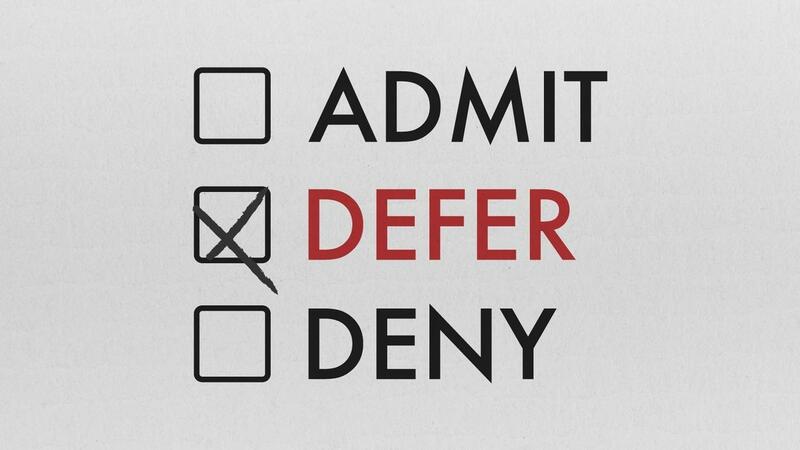 Receiving a “defer” decision from your top choice college or university as an early decision (ED) applicant can be a very discouraging, frustrating, and confusing experience – and sometimes even more difficult than a rejection since you still have work to do to convince your ED college! 1) The admissions committee wants to see how the applicant fares compared to the regular decision applicant pool. 2) There is a gap in knowledge about the student’s scholastic performance or personal qualities. 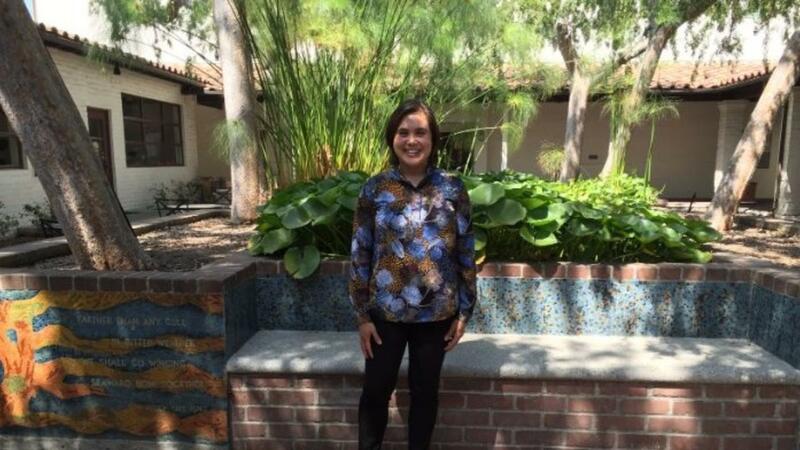 In Los Angeles, I was scheduled to meet with Jessica Alampay, Director of International Place at the Claremont Colleges first thing in the morning. Because I was staying with a friend in Los Angeles and feeling a bit anxious about hitting heavy traffic, I rushed down to find my car in the parking garage at 7:00 a.m. Even though I was parked in her building, it was still a five-minute walk from the apartment. (Yes, I counted the minutes!) Knowing that Claremont was an hour drive, I was relieved when I spotted my car easily and drove up to the automatic garage door. You can read more about how the rest of my day and my visit with Claremont Colleges went here. 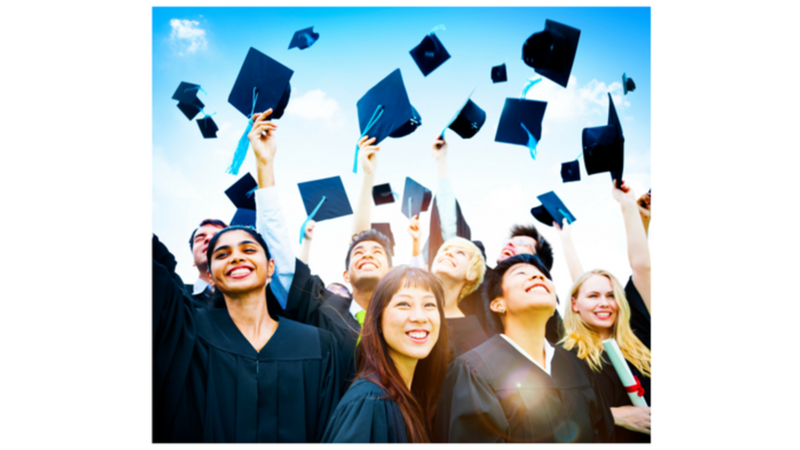 Want Chinese students to succeed in college? Focus on inclusion. Emotions run high as students return to school this month. A sense of excitement, anxiety, and wonder permeates colleges across the United States. On the first day of class, college presidents and deans make speeches recognizing the “diverse” and “global” student body at their college or university. While campuses have improved their efforts to become more diverse and global by admitting students from varied geographic backgrounds, universities have not fully committed resources to issues of inclusion. In August, I hopped aboard the Millennial Trains Project. We traveled by train from Los Angeles to Detroit, with stopovers in San Francisco, Denver and Milwaukee. I was on the road to discover first-hand what unique opportunities and challenges face international students on U.S. college campuses.